Lizards do not cause harm to humans. However, sighting them in your home could be unsettling and a nuisance to you. As such, you might want to get rid of them. 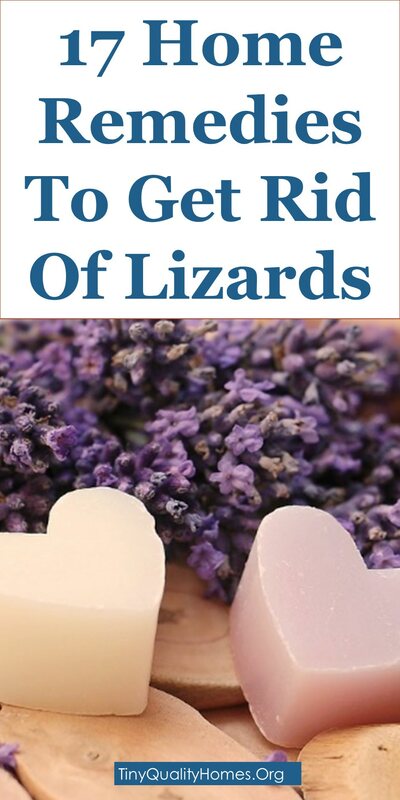 Commercial lizard repellents could be harmful to your you, your kids, and your pets. As such you should consider eco-friendly home remedies. Seal all small openings and crevices using sealants and caulk. Use screens on doors and windows to prevent lizards from entering. Cleanliness is very important in ensuring the lizards stay away from your home. Ensure you clean floors, doors, and windows frequently. Keep furniture about 5 inches away from walls so that lizards won’t hide behind the furniture. Do not allow stagnant water puddles in your garden or yard. This method helps in effectively killing the lizard. Take some coffee powder and add tobacco to it. Make small balls of this mixture and keep it in places where the lizards usually hide. You can also stick the balls in matchsticks or toothpicks. They will be lured with the bait, eat it and consequently die. Carefully dispose of their body. In case, they do not die by eating the coffee balls, they will run away leaving your home. A solution made of black pepper irritates the lizards and repels them. Mix some crushed black pepper with water and fill the solution in a spray bottle. Spray it on all corners, where you usually spot a lizard. Also, spray in their hiding places such as on the shelves, behind the fridge and near the lights. Lizards like to hide behind piles of laundry, indoor plants, in the bookshelves and near the garbage bin. The best way to get rid of them is to make your home an unfavorable place for them to live. Dispose of trash regularly. Don’t let laundry, books, and toys pile up in the corners. Keep dusting the bookshelves and kitchen cabinets on a regular basis. Allow a little gap between furniture and the walls. Also, avoid growing bushy plants near the entry gate as it will provide the lizards a place to hide and increase their chances to get inside your home. Due to the smell of sulfur compounds present in an onion, it is disliked by pests and insects. Lizards cannot tolerate the onion’s smell and are repelled by it. Extract onion juice and mix it with water. Use this solution to spray at the entry points and in places most visited by the lizards. You may also hang a few onions on the door and window frame to prevent their entry into your house. Splashing or spraying ice cold water directly on the body of the lizard is one of the best and cheapest ways to get rid of them. As soon as they come in contact with cold water, their body temperature drops and they become relatively immobile. This is when you can collect it and dispose of them out of your home. Peacocks are one of the biggest predators of lizards and they will try to stay away from peacocks as much as possible. We can use peacock feathers to scare them away. Put peacock feathers at your home’s entrance to check their entry into your home. You may also use feathers of other birds if you can’t find peacock feathers. Whenever you eat eggs, don’t throw away the shells. Instead, use them to repel the lizard. It is an age-old technique that always works in deterring them from your house. Eggshells tend to abrade/injure the body of lizards making the lizards move away from the places eggshells are kept. Place eggshells around the house in areas where lizards visit most. Also, keep a few eggshells near the doors and windows to keep them from entering your home. Lizards are repelled by the smell of garlic and will find their way out of your house if you use garlic to deter them. Place some garlic cloves near the entry points and at other places where you usually spot them creeping. The strong odor will irritate and keep them away. Alternatively, you may also spray a solution of garlic juice mixed with water to spray in walls to get rid of the lizards. Flypapers are usually used to get rid of flies in the house but the stickiness of these papers can also be used to trap a lizard. Just stick it on the wall and you are sure to catch one in a short time. Lizards hate the stinging peppery nature of Tabasco sauce and will move out when you use it to repel them. A Tabasco sauce spray can be easily made by mixing the sauce with water. Spray it on the walls, near the light and in the corners. Owning a cat may have many benefits, and one of them is to get rid of lizards from your home. This natural predator, of lizards, not only catches rats and mice but lizards too. So, getting a cat will sustainably solve the lizard problem and keep your house free from them. If you use an electronic ultrasound repellent to ward off insects, you can also use it to get rid of lizards from your home. The ultrasonic wave is displeasing for the lizards and they find their way out of your home, and stay out, when you use it on a regular basis. Humans can not hear the ultrasonic wave and do not get disturbed by it. Trapping the lizard in a cardboard box is a humane way to get rid of them. You can easily catch them by cornering them with a broom towards the cardboard box. Thus, making them seek refuge inside the cardboard box. Close the box and relocate them out of your home. Keeping the lights switched off when not in use will discourage the lizards as they tend to move towards lights. Avoid using bright lights as it attracts them. If you see a lizard outside your house, immediately switch off the lights to prevent it from entering. If you have ever used a mouse trap to get rid of rats and mice, you can use it to get rid of lizards as well. Just lay the trap in the entryway or in a place where you usually spot them and you are sure to trap one. Naphthalene tablets are usually used in bathrooms to freshen up the smell. These tablets can also be used to get rid of lizards. The strong smell irritates them and makes them leave the place. Spread these balls around the house, especially near the corners and the entryways to repel the creepy creatures. Lizards feast on small insects that get attracted toward a bright light. The best way to get rid of lizards is to get rid of the insects first. Use home remedies to repel insects from coming into your home. When there is nothing for the lizard to eat, they will leave the place. 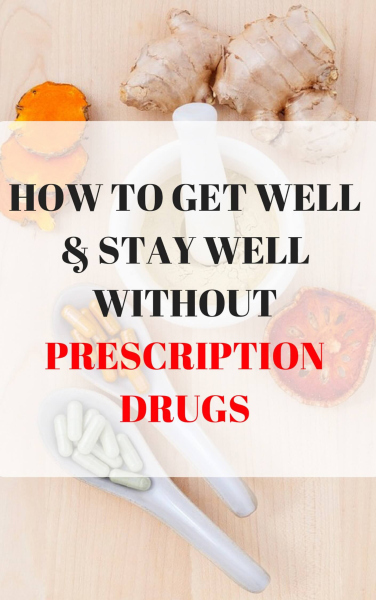 All tips, recommendations and home remedies presented on this website are for informational purposes only and they are not meant to replace medical treatment. Consult your healthcare professional before trying any of these remedies.